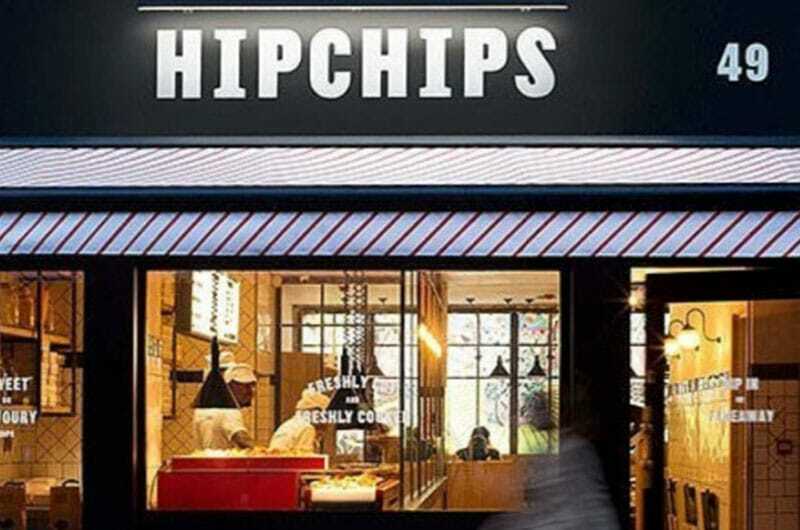 Hipchips, London's first crisp cafe is due to open on the 14th November at 49 Old Compton Street in Soho on the site of the former Paul bakery. The quirky 1400 sq ft cafe arranged over the ground and basement will offer a selection of premium crisps made from 5 varieties of potatoes, all served on a conveyor belt! Accompanying the crisps will be a selection of seasonal sweet and savoury dips such as cinnamon coated crisps with rhubarb and custard, katsu curry and pickled onion fondue. Craft beers and wine will also be on hand to wash this down. MKR property acted on behalf of Hipchips in securing their first site, negotiating a new 15 year lease from landlords Westminster Council.